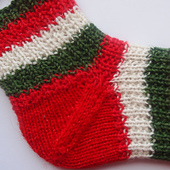 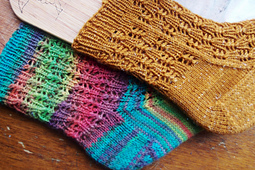 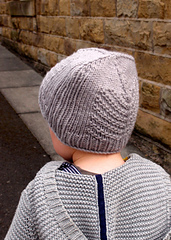 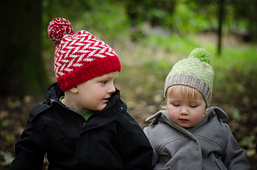 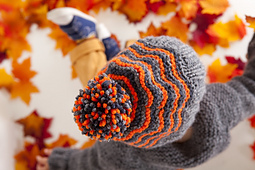 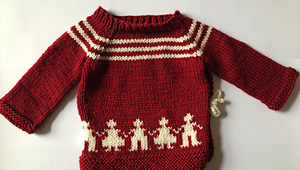 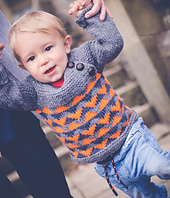 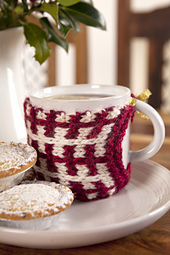 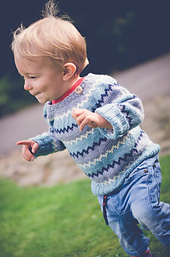 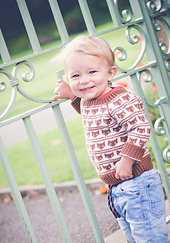 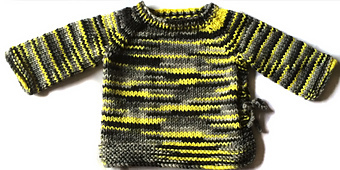 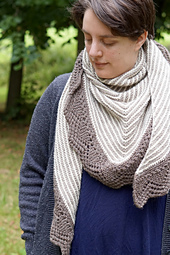 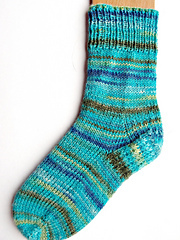 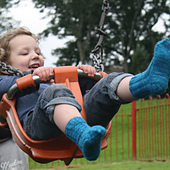 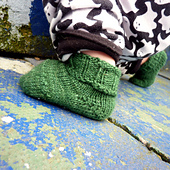 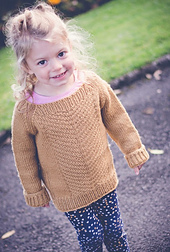 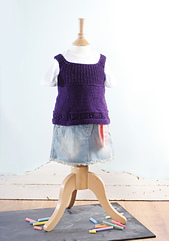 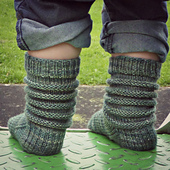 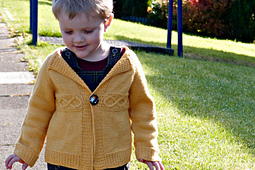 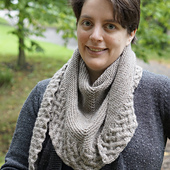 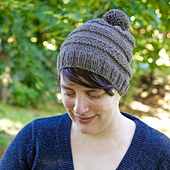 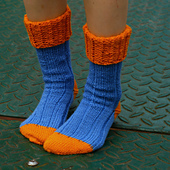 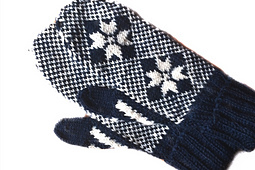 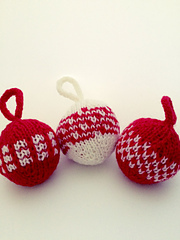 I design well-written, family-focused patterns which are quick and easy to knit. 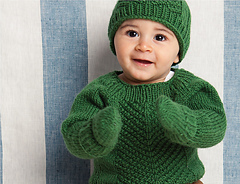 I want you to be able to create charming garments and accessories for everyone in your life no matter how busy or sleep-deprived you may be. 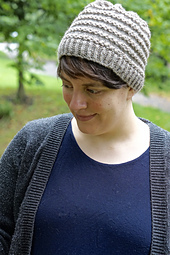 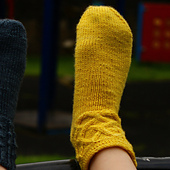 Every spare knitting moment is precious and I want you to enjoy those moments so I make my patterns easy to follow, pleasurable to knit, and simple but with a touch of texture or colourwork to ward off boredom. 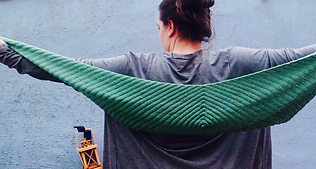 Use the tag #joelicreatesdesigns on twitter or Instagram so I can see your projects and progress. 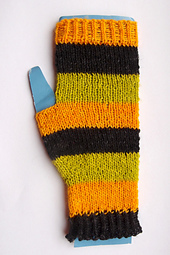 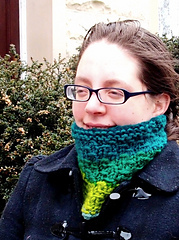 Note: You can sell anything that you personally handknit from my patterns. 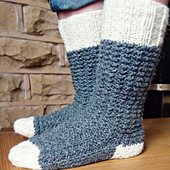 It would be nice to give me credit for the design and a link to where you bought the pattern from.